A portion of the proceeds goes to benefit the National Park Service. Celebrate the start of Fall with this fun fitness event. 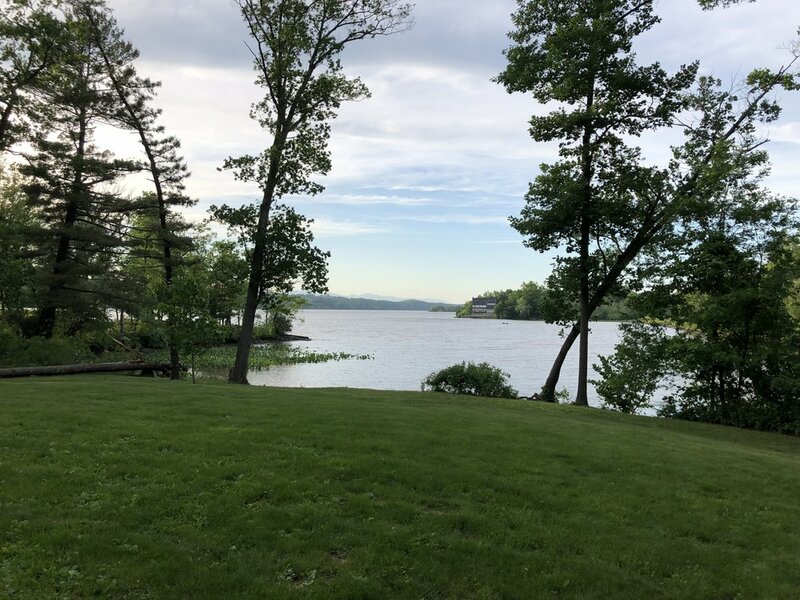 Get active and outside with family and friends and explore the beautiful grounds of the Vanderbilt Mansion National Historic Site. 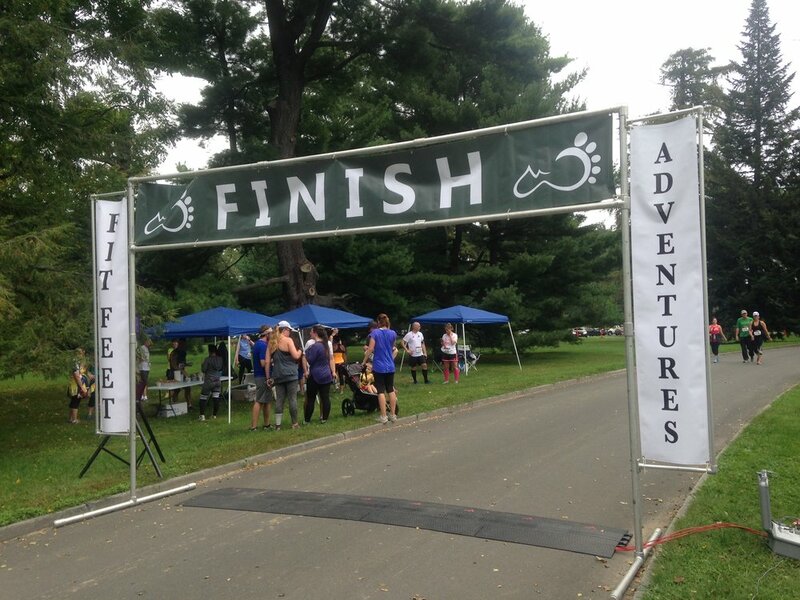 The course will traverse the park's roads and trails from the the mansion through the forest to the Hudson River. A portion of the proceeds goes to benefit the National Park Service. Race Day: $50 There are no cash signups.) Race Day Signup is available with Credit Card Only. Race Day: $45 (There are no cash signups.) Race Day Signup is available with Credit Card Only. 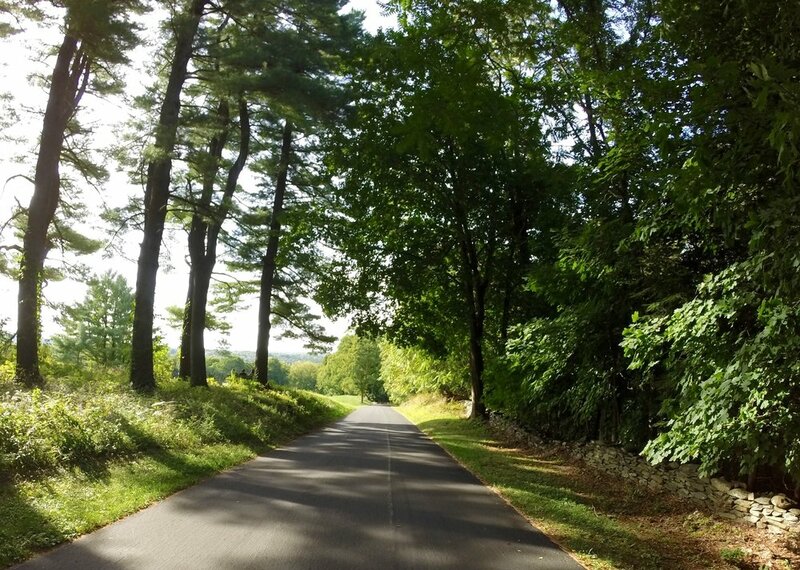 Course Description: Runners and walkers will complete a three mile loop on paved roads and a wide smooth trail through forest on the grounds of the Vanderbilt Mansion. 10K runners will complete the loop twice. There is one big hill on the return from the river back up to the Mansion, where runners and walkers alike are more than welcome to walk! This is a scenic and beautiful course that all will enjoy. Race T-shirt & Finisher Medals: All registered participants (5K &10K) will receive a race t-shirt. All 10K finishers will receive a finisher medal. Toilets: Portable Toilets will be located nearby the start/finish line. Can I transfer my race entry to another person or year? There are no registration transfers between participants or for future races. Can I receive a refund or partial refund for my race entry? Race entry is non-refundable. What if the event is cancelled? The Fall Into Fitness 5K & 10K will take place rain or shine. Only a “force majeure” will be cause for cancellation. In the event of a cancellation, no refunds or credits will be applied to future events. Cancellation race gear will NOT be mailed.